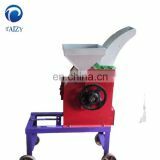 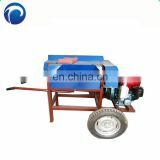 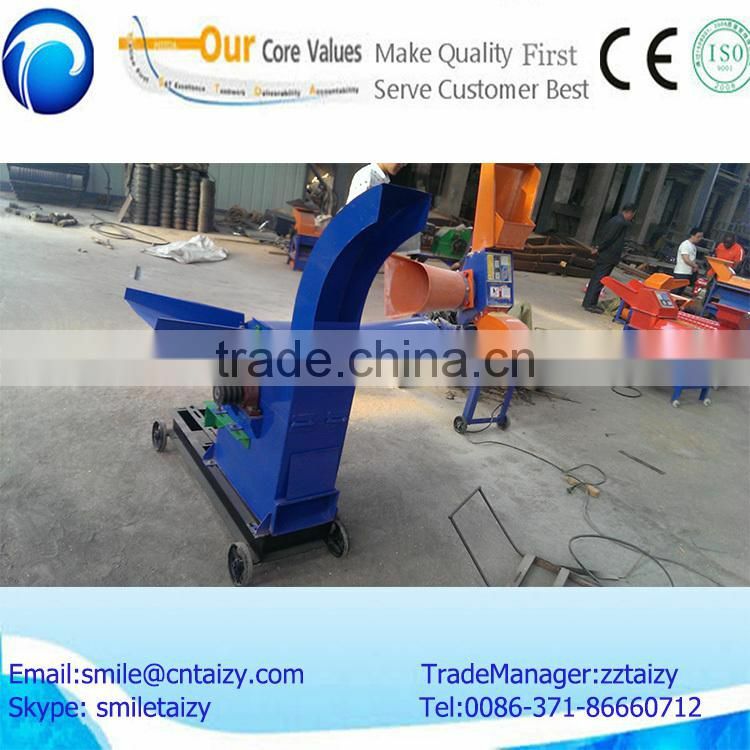 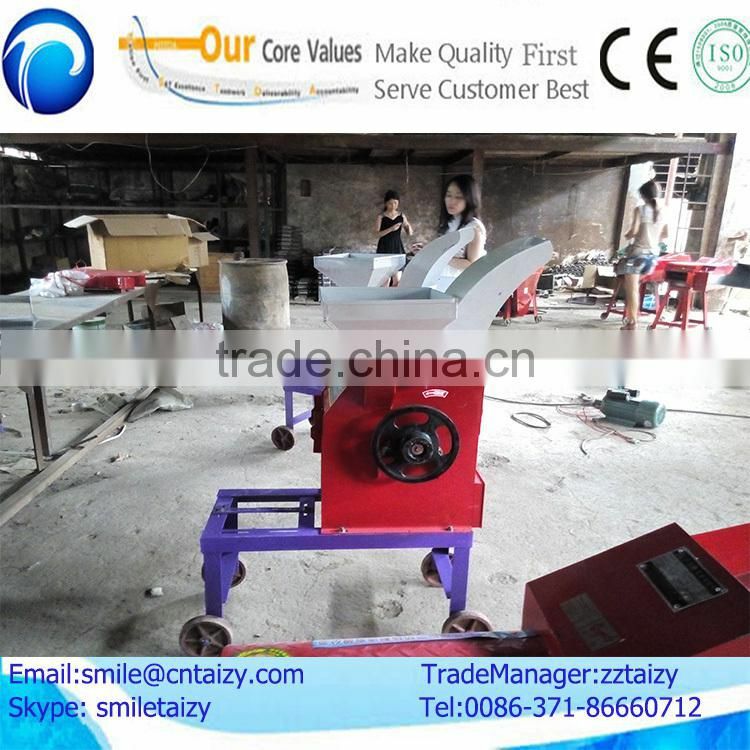 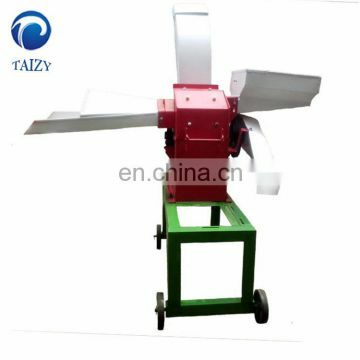 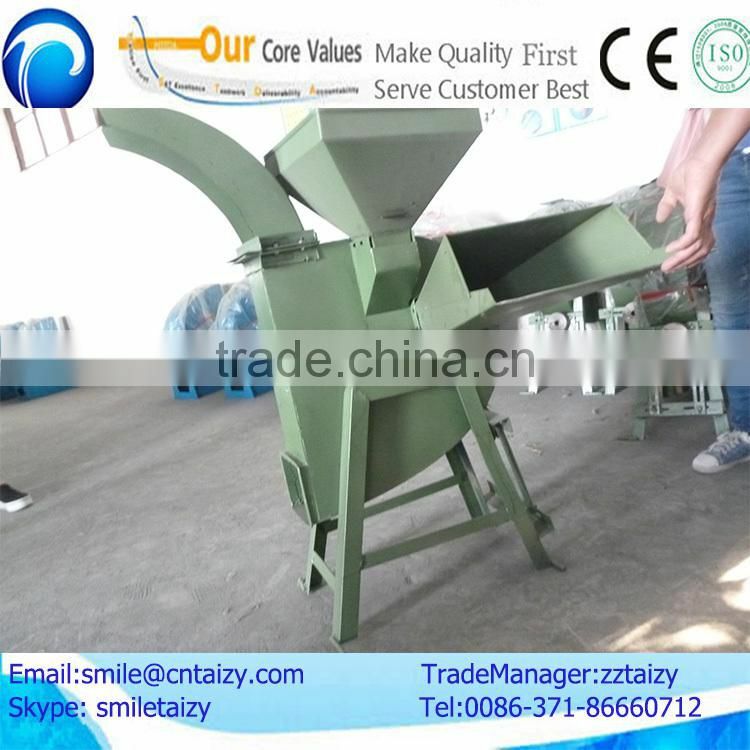 This kind of small chaff cutter is specially designed by our factory for the livestock farmers. 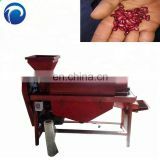 It is small, effecient, and easy to operate. 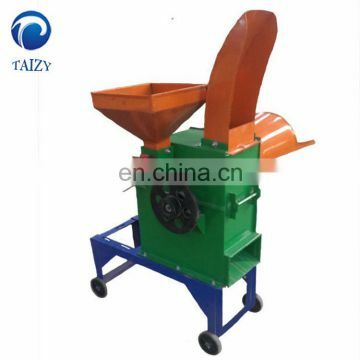 Compared with the chaff cutter before, this one can save a lot of labor forces. 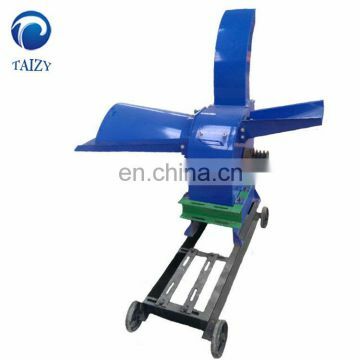 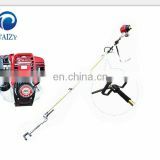 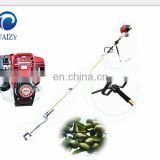 It has three blades to better cut the grass or straw. 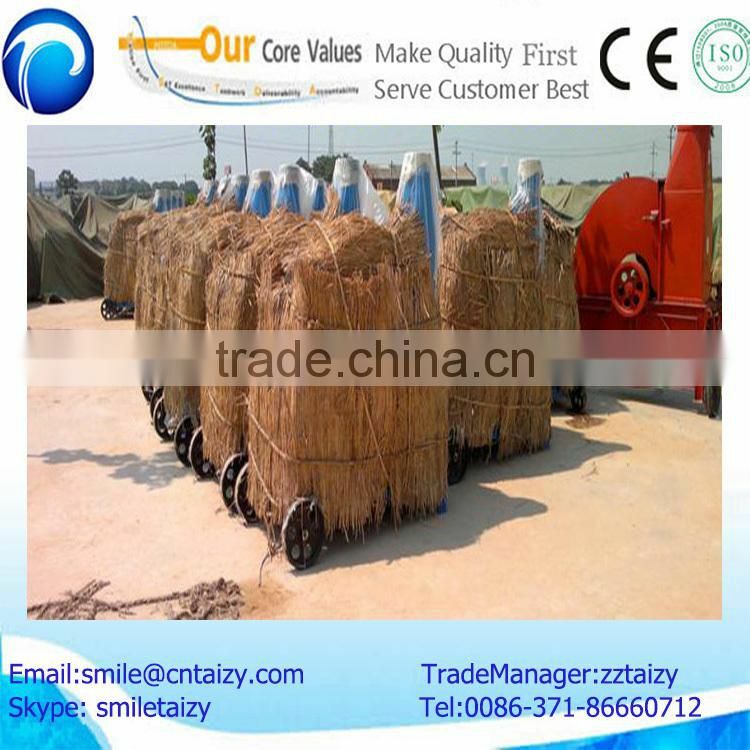 And people can adjust and control the degree how grass and straw are cutted by using different nets. 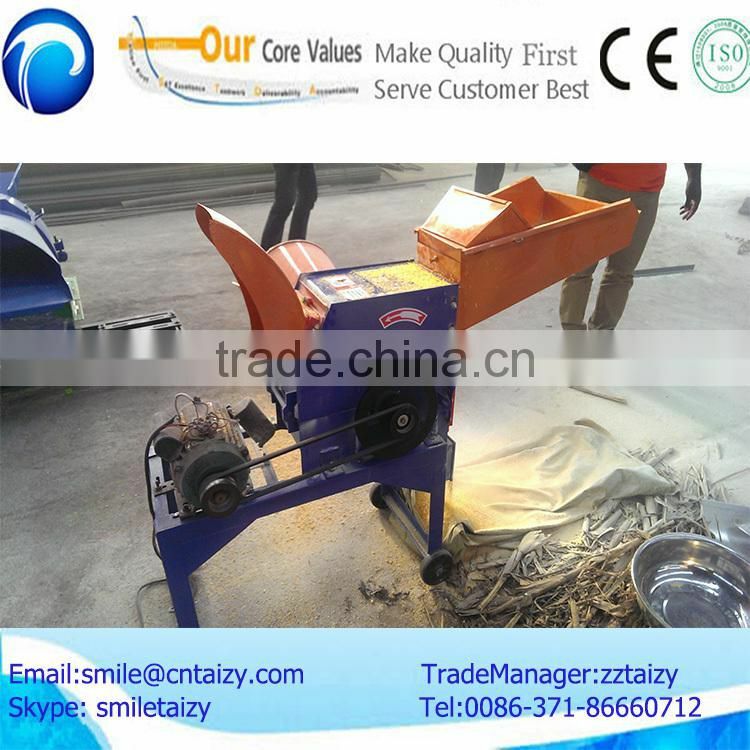 All the machines are packed in good case, first by dry grass then by the wooden case and fixed by some iron wire to make sure that the chaff cutter can be sent to you safe and sound. 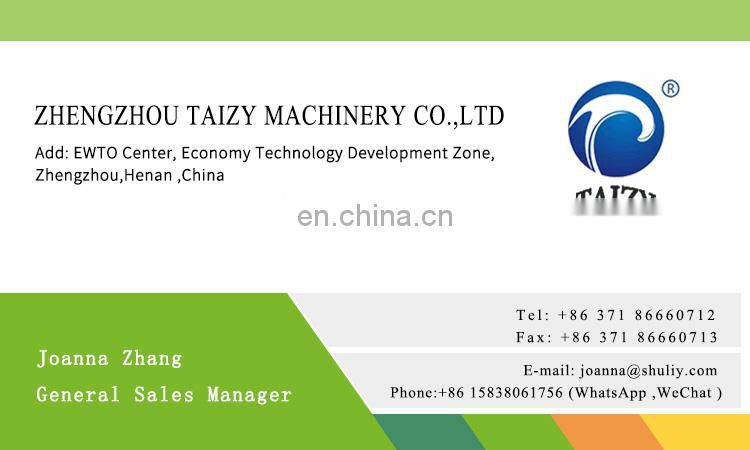 5)Any feedback of the machines can be told to us , and we will try to support you.